Solid Green Consulting has recently been asked to develop the Local Context Report (LCR) for the new Green Star SA Communities Tool, together with TAP Properties and Urban Reflection. The tool is being adapted for the South African context from the Australian Green Star Communities Tool. The contextualisation of the tool is being sponsored by USAID South Africa Low Emissions Development Program (SA-LED) on behalf of the Green Building Council South Africa (GBCSA). The process includes research and contextualisation of the tool for local conditions; input from the GBCSA’s Technical Advisory Panel for this tool; and the sharing of knowledge from thirteen pilot projects that will be applying for pilot certification under the Communities Tool once the LCR is complete. Solid Green is the consultant on four of the thirteen pilot projects – Dunkeld, Sandton Gate, Melrose Arch and Menlyn Maine. 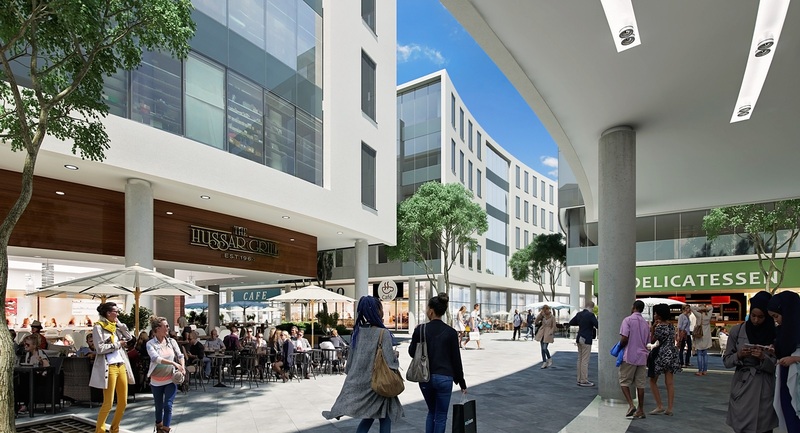 A redevelopment of a previously suburban area and an extension of the Rosebank Business District, the Dunkeld precinct is particularly focused on the public realm and creating a pedestrian orientated environment with improved connections to surrounding schools and transport infrastructure. Developed by Intaprop, the mixed-use precinct will include residential, retail and commercial office typologies. In line with the principles of a ‘resilient city’, sustainability features will look at adaptability of buildings over time; the robustness and flexibility of public spaces; sustainable ways of dealing with stormwater; water and air pollution; shading and cooling; and energy and water efficiencies at building and precinct level. Sandton Gate, a mixed use development on the periphery of the Sandton Central Business District falls within a High Priority Area (Public Transport Management Area) in terms of the Growth Management Strategy of the City of Johannesburg. The development will be carried out in 9 phases, the first of which is planned to break ground in the second quarter of 2017. At approximately 75 508 sqm, the precinct will include a mixed use zone, a residential zone and private open space, with building heights ranging between 3 and 15 storeys. The precinct will target a Green Star Communities rating and individual building ratings on the commercial mixed use buildings. 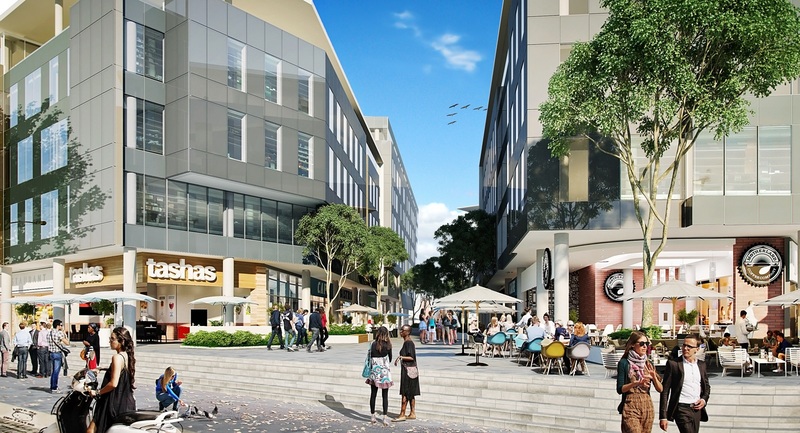 Melrose Arch, a multi-use office, retail, leisure, residential and recreational precinct, has been designed to connect people in a truly social environment. Conceived in 1996 and located adjacent to the M1 highway between Rosebank and Sandton, the development employs the principles of New Urbanism, providing amenities to meet people’s everyday needs with generous public spaces, wide sidewalks and recreational activities. While it is a managed environment, it offers uninhibited but controlled access to everyone. Menlyn Maine is a mixed used precinct in the City of Tshwane comprising nineteen buildings that will include commercial office, retail, residential, leisure and entertainment typologies as well as scenic parks. The developers have identified water, energy, transport and waste management as their key sustainability focus areas. The precinct is targeting a 4-star Green Star rating for each building, and a Green Star Communities rating for the precinct.